Home » Governance » There goes the neighborhood! 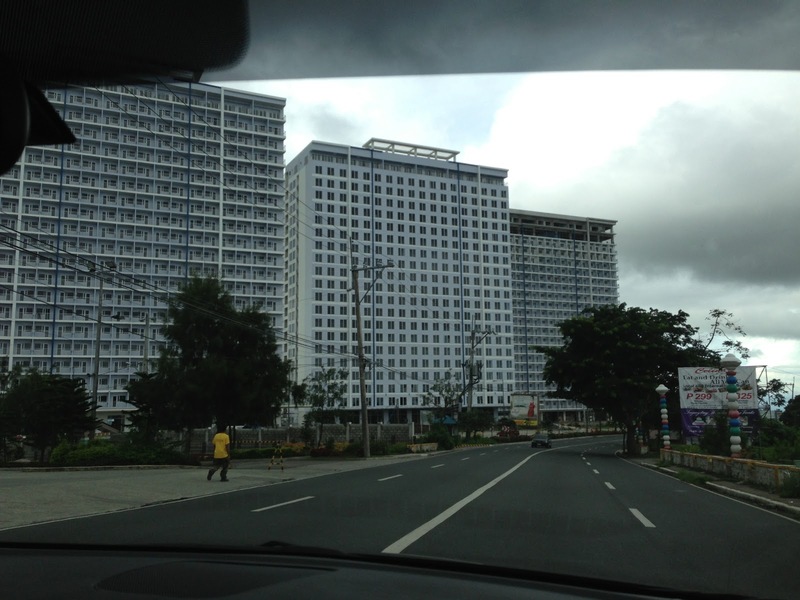 Being frequent visitors to Tagaytay, we couldn’t help but be dismayed with the recent developments there featuring high rise buildings. The first to do this was Robinsons Land, which constructed the first tall building in the Summit Ridge hotel and residential condominium along the national highway, just past the Taal Vista Hotel. A traveler’s view from the highway – Robinson’s Summit at left is surrounded by SM’s Wind. The sign of Josephine’s Restaurant is visible at right in the photo. This project meant the inevitable entry of competitor SM in the area. What we initially thought was a smart move by SM in acquiring the Taal Vista Hotel paved the way for the retail giant to acquire more land for development, which included the much hyped Wind Residences beside (and surrounding Robinsons’ Summit Ridge. Closely following SM is a development by Cityland near the rotunda, which eerily looked like just one of the ill-conceived boxes they call condominiums in Metro Manila. We couldn’t help but notice that there is generally a lack of landscaping or open spaces to complement the high-rise buildings so there is little or no effort in making the buildings and the lands where they’re built blend with the environment. For a tourist destination like Tagaytay, it seemed to me that it would be in their best interest to have no buildings perhaps beyond medium rise ( 4 or 5 floors max?). The prevailing perception now is that the city did not do its job in regulating such high density developments. 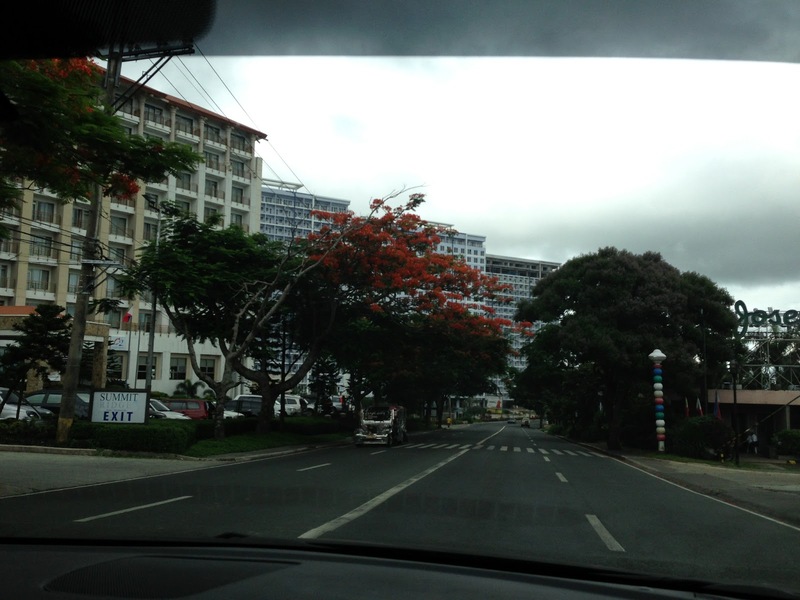 Granted, there are many people who wish to have their own houses in Tagaytay and property values there are climbing. Why else would major players be racing to build high-priced residential developments? And it seems that some developers thought that best approach which addresses demand seems to be the high-rise option. Unfortunately, “best” here seems to be equated to “most profitable” rather than “most sustainable.” Nevermind that the buildings now obscure the view and the sun for many residents of the surrounding areas (not just those living along the ridge). Nevermind that these developments will require much water and other resources for the maintenance alone. Were these elements even considered in the impact assessments of these developments? Did the Environmental Management Bureau do its part in ensuring that the developments conform to standards and regulations? Now comes what is touted as the tallest ferris wheel in the country, which brings me to the question of why do people go to Tagaytay? To ride a Ferris Wheel? I don’t think so… The local government seemed too eager to approve major projects here and there without looking at a sustainable future for the city. High intensity developments such as the high rise residential buildings currently under construction in the city will eventually put too much pressure on precious resources including water supply and also scar the landscape (I don’t want to use the term cityscape.) 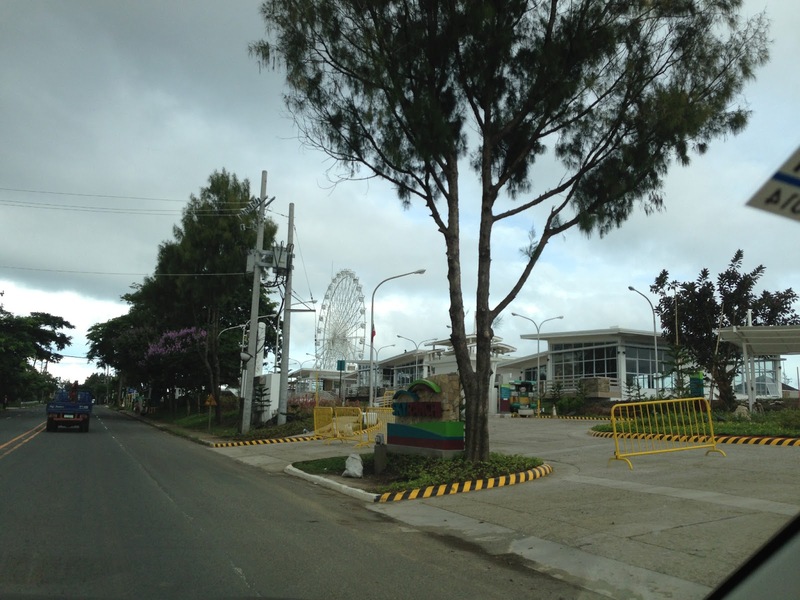 with structures that basically do not conform with the character of Tagaytay. These are also sure to add to vehicle traffic that’s already concentrated along the national highway and there are poor facilities for pedestrians including a lack of sidewalks/walkways and safe crossings along the highway. Of course, this is only my opinion and one of so many other opinions regarding development. Perhaps people living in the area accept such developments as they represent income for the LGUs (Tagaytay, Silang and Amadeo are the ones most directly benefiting from the developments.) and jobs for people residing in the area. These were definitely considerations in the process of approval for these projects and probably weighed more than other factors that required attention. I just hope that a sustainable future was not sacrificed by people who opted to earn a quick buck from these projects. By d0ctrine in Governance, Land use on June 15, 2013 . Those who make such structures that demean the environment, have no sensitivity for the inherent natural beauty of this country, as they are motivated solely by GREED. I was shocked to see that gigantic ferris wheel … the casino … horrified that we are turning the country into a Las Vegas all the way to Manila Bay with Resorts World and all that. It is sad that love of money supercedes love of country.